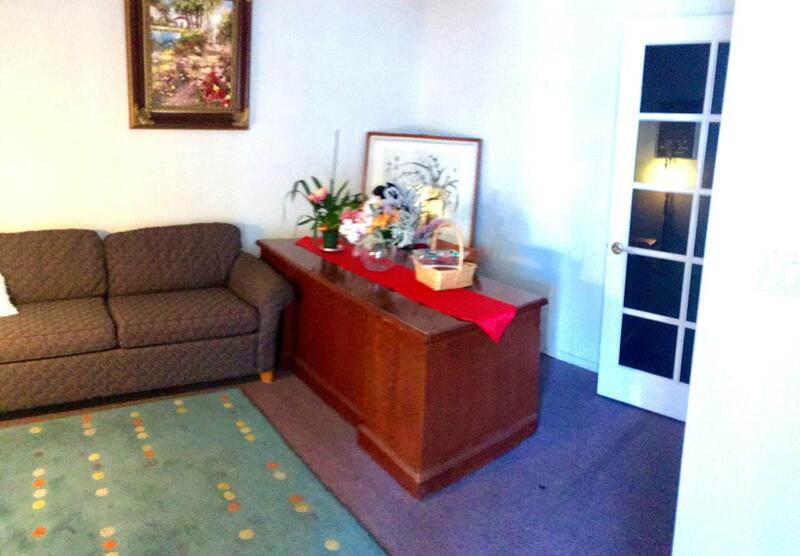 Unit includes tables, turn key for foot massage!Very desirable mixed-use commercial property. NNN expenses are $0.43/month. 3-5 year lease. This space suitable for massage, salon, barber, tanning, medical, chiropractic flex use or retail. Located along West Tefft Street, Nipomo' s major retail thoroughfare trade district in Nipomo with national brands such as Vons, Starbucks, CVS, Ace Hardware, Taco Bell, Carl's Jr, Chevron and many more.Great tenant culture. Current tenants include Snap Fitness, Farmers Insurance, County Offices, Agave Mexican food, Kenpo Karate, Yoga Shine, CEM Judo and more.